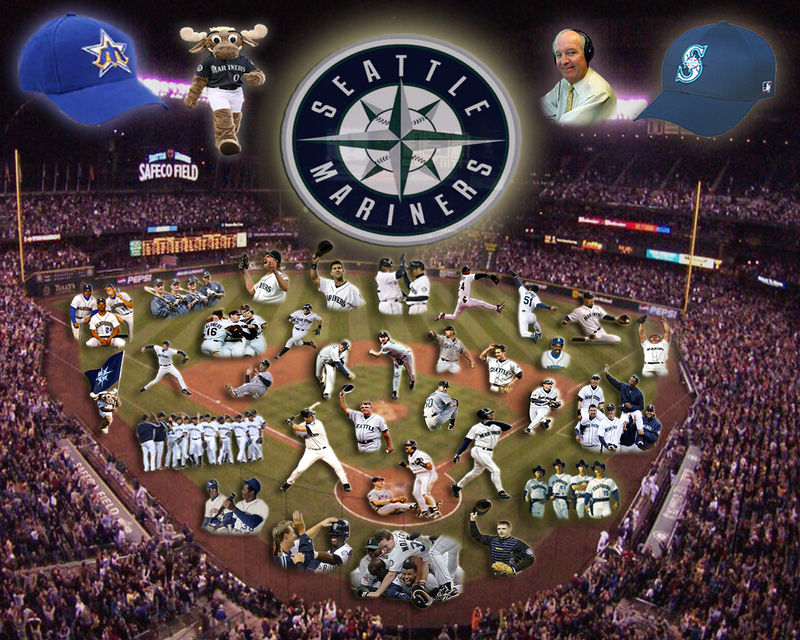 Seattle Mariners History. . HD Wallpaper and background images in the Baseball club tagged: baseball mlb seattle mariners jarbs58. This Baseball wallpaper might contain roleta, roda, roda de roleta, and disco.